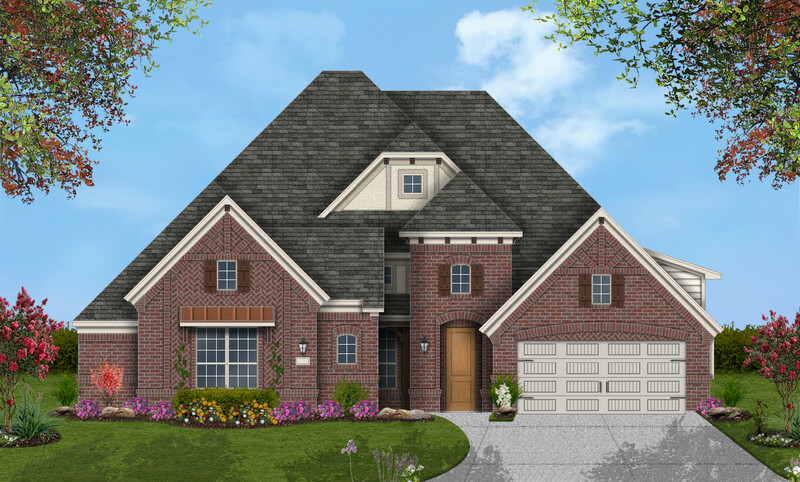 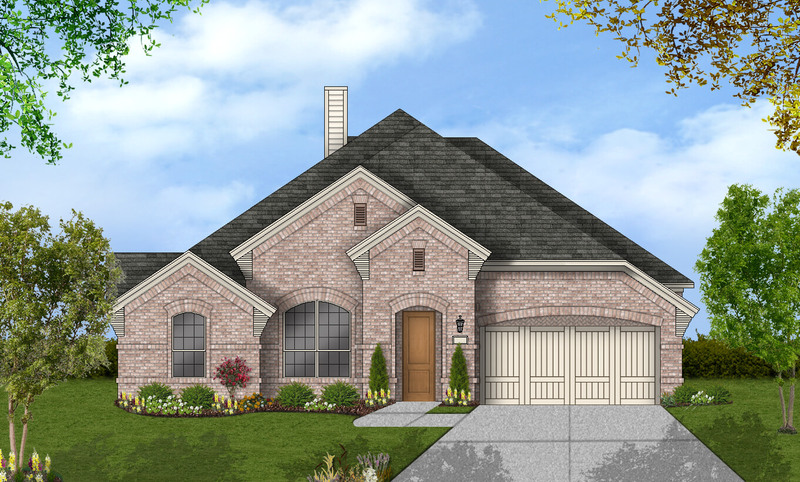 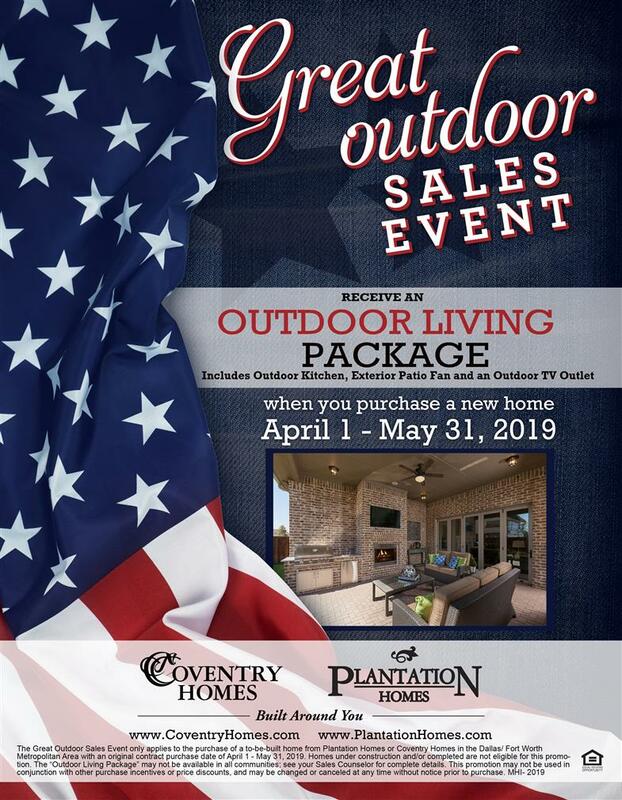 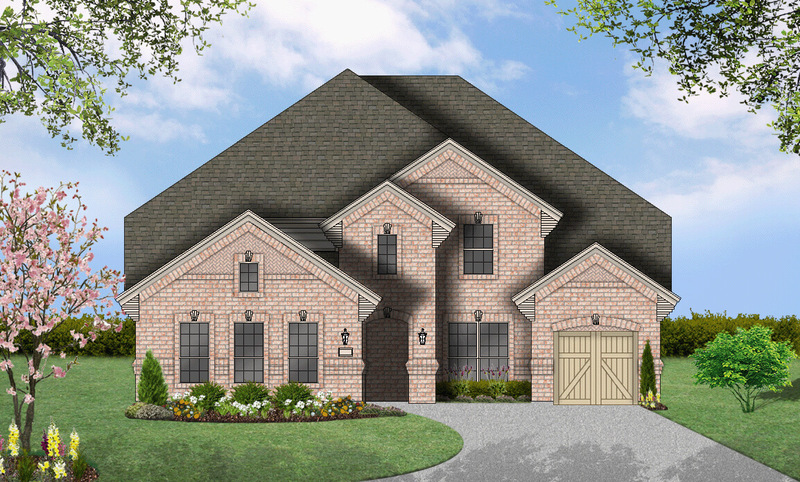 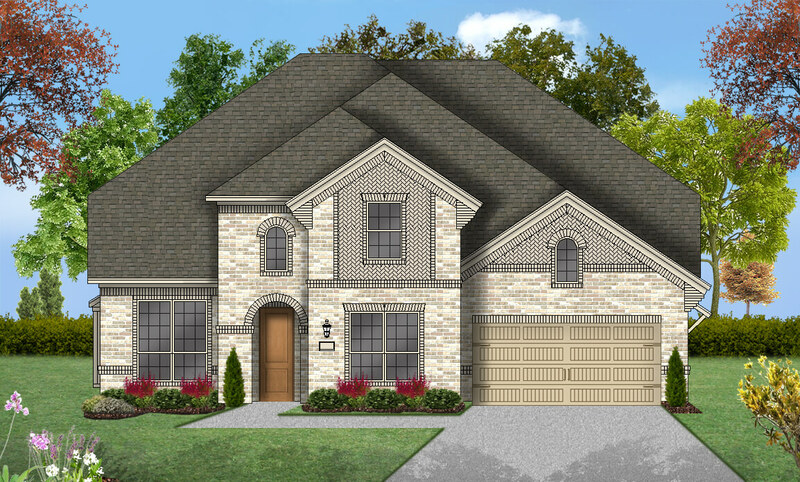 Plantation Homes offers award-winning new-home designs in many Dallas-Forth Worth communities. 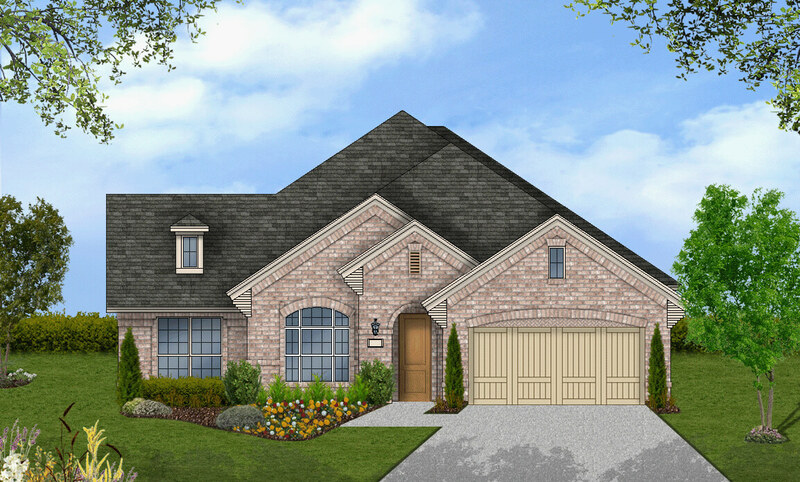 You can easily search our detailed floor plans with the search options below. 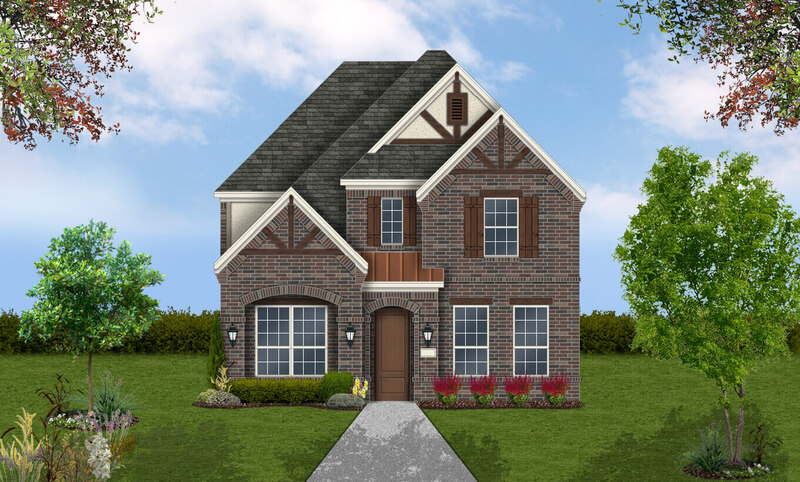 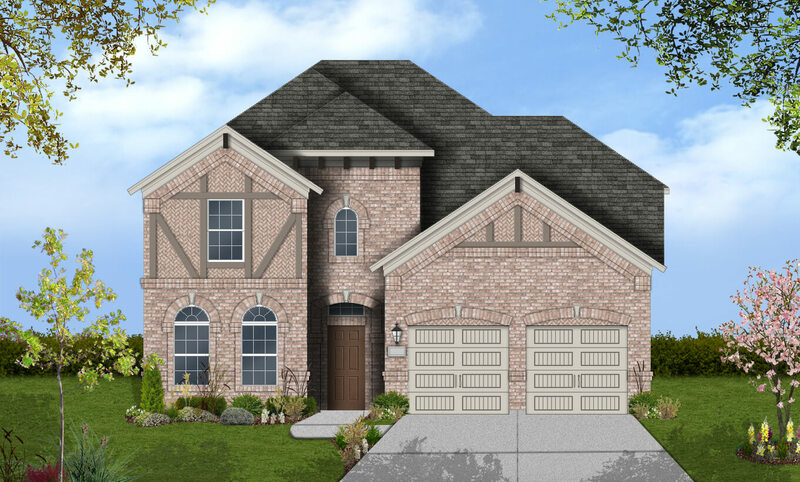 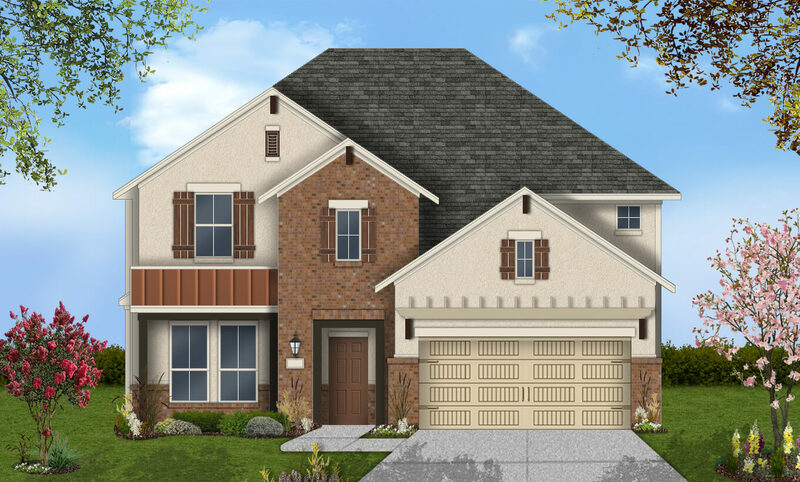 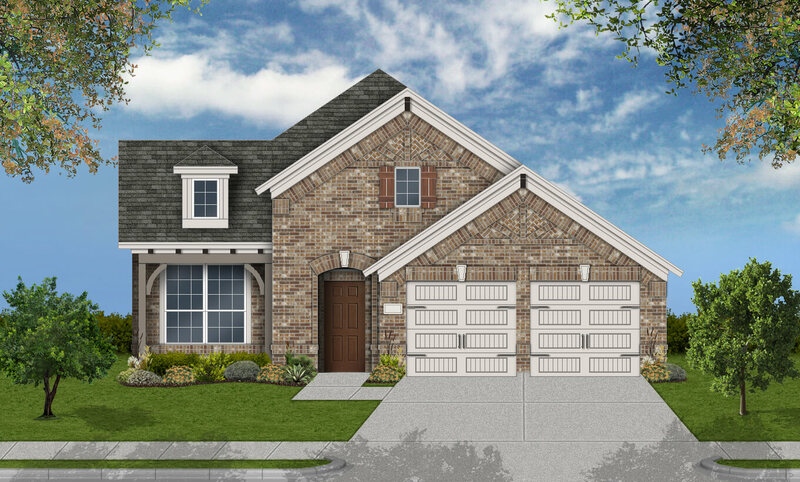 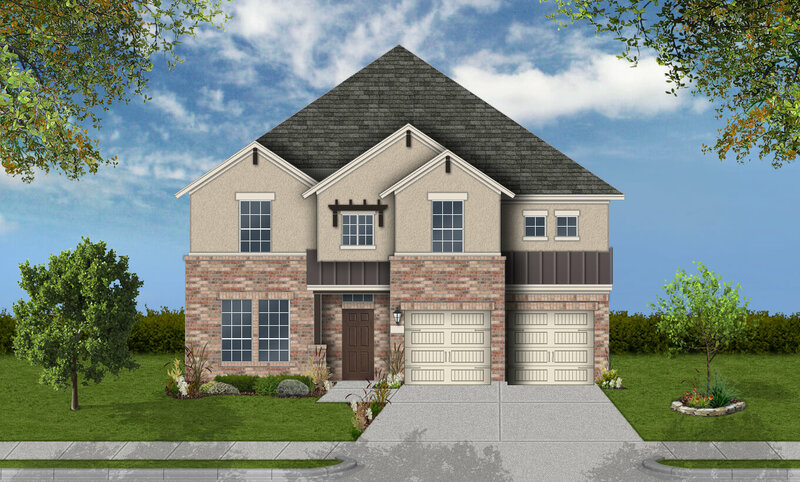 We offer an extensive selection of new-home designs with many attractive features in some of Dallas’ most desirable communities.